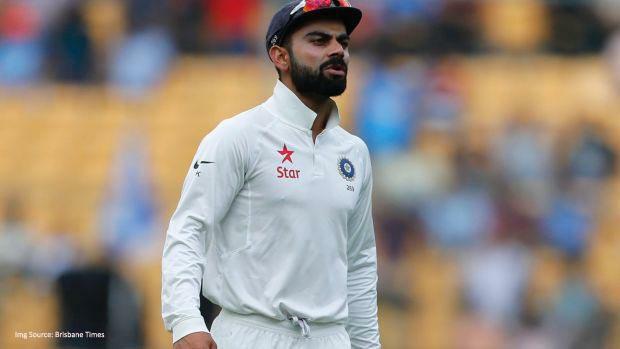 Indian captain Virat Kohli was rendered a highly doubtful starter for the fourth and final cricket Test against Australia, a scenario that has put the hosts under immense pressure on the eve of the decider of the bitterly fought series. Kohli did bat at the nets today but admitted that a call can only be taken by physio Patrick Farhart in the evening. The India camp probably doesn't want to give away any psychological advantage to the opposition ahead of the decider. Perhaps that was also the reason that the skipper, even though doubtful, came for the mandatory pre-match media conference.